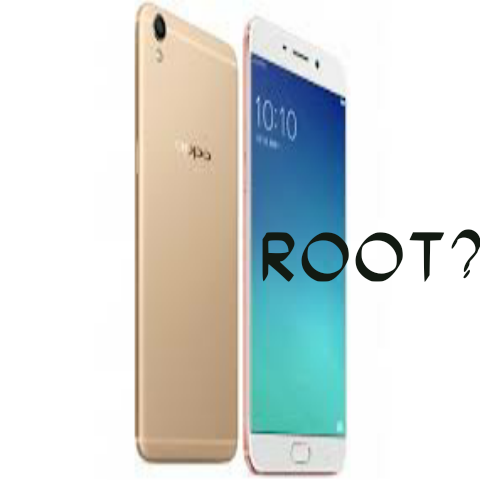 Hey, guys Today we will answer some of the questions about root? ** If you have any questions regarding root, kindly ask in the comments section or mail us below. Now coming to the topic. What is root, Explain root? Every phone has some limitations like 100db sound, 1gb RAM, 8gb internal memory or it can be anything. I was facing the low memory issue on my phone. And most of the users want to update their Android operating system from KitKat to lollipop or marshmallow, but there is no official update available yet. Then there is the solution, Root your phone it will vanish all the limitations as I said above and you will be able to do what you want to do with your phone like you can increase your phones inbuilt storage, you can update to any operating system either lollipop, marshmallow or cyanogen etc. After rooting your phone, You can improve the camera quality to take HD pics from your low-quality phone. Also, you can improve the sound quality, audio volume and battery backup by various apps. Use the greenify app to improve battery backup, after you successfully root your phone. There are limitless benefits of rooting your phone. You can re-engineer the system functions as per your requirements. You can use many apps like netcut, root explorer, and boot animation creator. The net cut is used to block anyone’s WiFi access on the same router, which you are on(using). Root explorer is used to change the system files through which you can change your operating system according to your demand. Boot animation creator is used to create your own boot animation, which you can set and after you restart your phone your boot animation will be shown rather than Micromax, Samsung or HTC. My phone is micromax A 104 and it has 1 gb builtin memory for apps,but as we all know it is not sufficient now a days because there are several apps which are more than 200mb. What if we will root our mobile phones, Are there any risks? If you will root your phone, you may brick your phone. In simple words while rooting your phone, your phone can be dead means, there can occur any error in your phones operating system and your phone will not work properly or even your phone may not switch on permanently (hardware error). But it does not happen, if you are a geek then you must be knowing,what is the right way to root a phone. Kingo root, iroot and kingroot are the best apps to root any phone because almost every phone can be rooted by these apps. If you are not able to root your phone by the above-listed apps, then root your phone via pc or laptop. If your phone is stuck anywhere, while rooting your phone, wait don’t get panic and don’t remove battery untill your phone automatically unfreezes. If your phone does not unfreezes automatically, then try to switch off it, but again i will say don’t try to remove the battery. But many mobile phone companies do not allow their phones to be rooted, but still, if your phone is under warranty and you want to root your phone, you may void/loss your warranty that’s why if your phone is under warranty check on their website that if they allow root or not. If anything goes wrong, we are not responsible for that. ——–> post it below in comment box, we will definitely try to resolve it in less than 3 days.